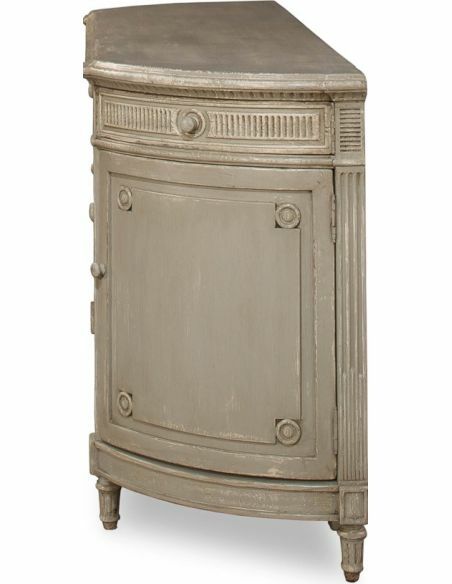 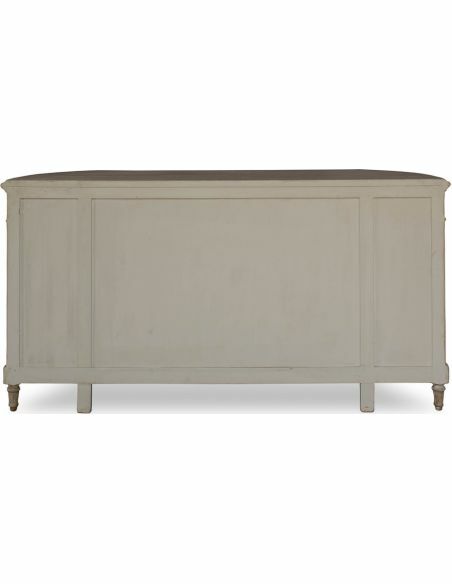 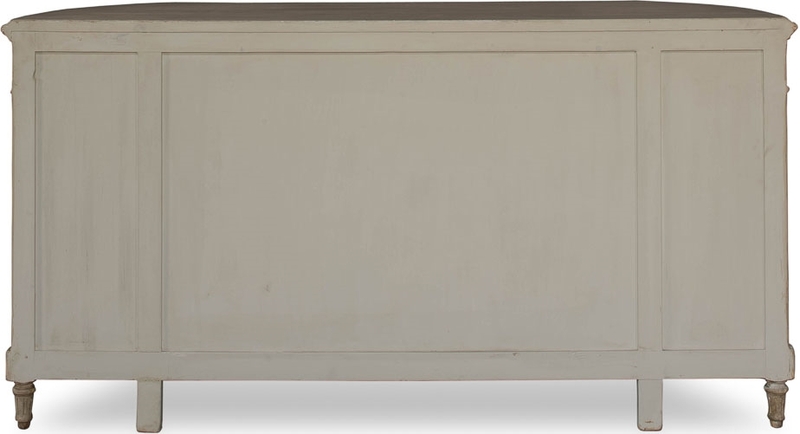 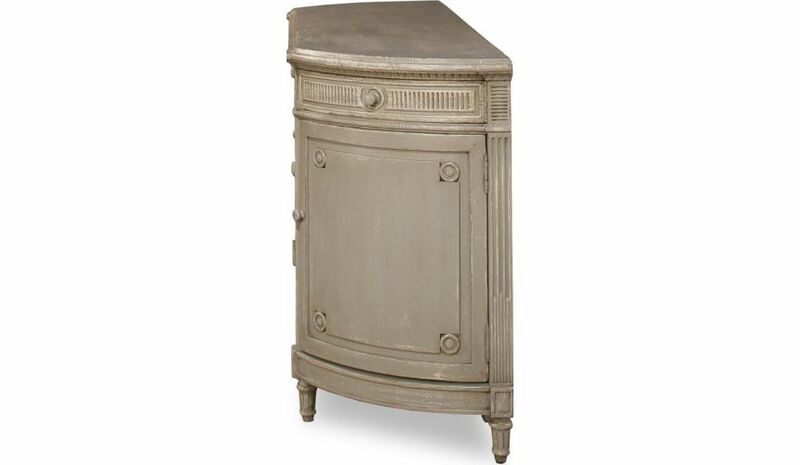 Lend some functionality and rustic grace to your space by opting for the Painted Enid Sideboard. 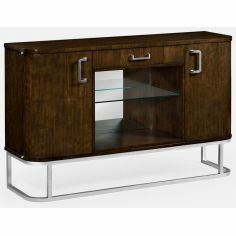 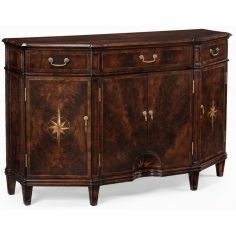 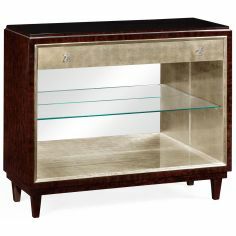 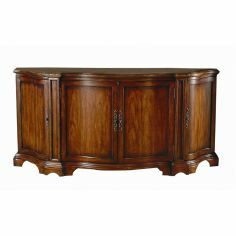 Constructed with the aim to offer ample space to store belongings, dishes or other essentials in a well-organized manner, this 40-inch-tall sideboard features 3 drawers on the top and three doors with inner shelves. 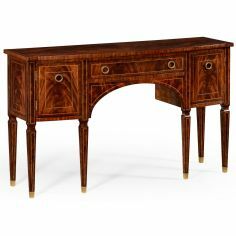 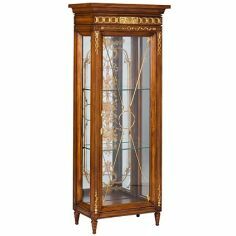 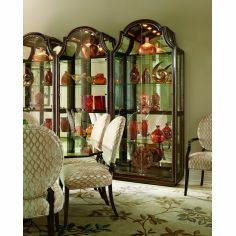 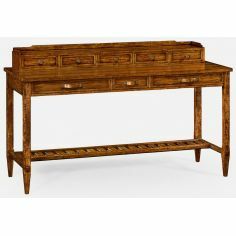 It includes understated raised panels and medallions to offer paradise look to your abode.